It’s not just about Caitlyn Jenner. 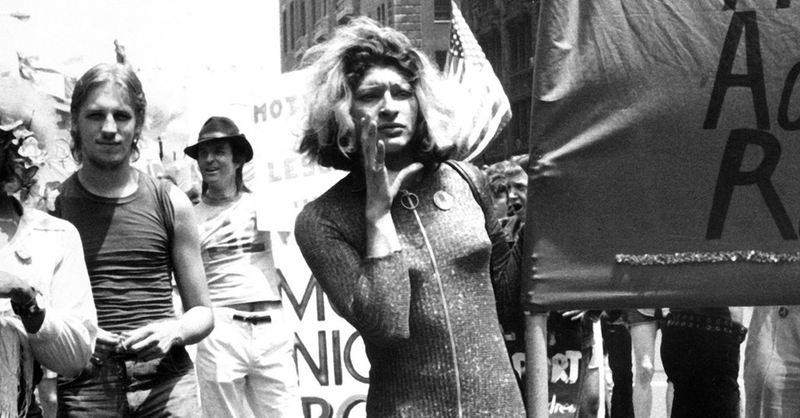 The article and accompanying 11 minute video is an overview of the present day and a very brief history of transgender people since the Stonewall Era. What struck me most about it was the lack of hysteria and the (mostly) non-judgmental approach. Transgender women interviewed are not celebrities nor are they sexpot hyper-feminine stereotypes, nor are they “men in drag”. 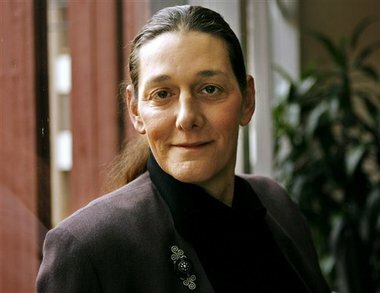 They are much more ordinary, and in my opinion that’s what the public needs to see, that transgender people are human beings trying to live normal, ordinary lives. The article and video covered some of the appalling violence transgender people experience, stories those of us reading this blog have heard before, but that get left out of the typical news story featuring people like Caitlyn Jenner or Chaz Bono. It mentions how transgender people were and continue to be the marginalized sub-group of the larger group of LGBT. The people in this article do not have happy Hollywood or Hallmark movie of the week endings that the mass media seems to be in love with, no, these are real lives with real suffering along with whatever good also occurs. In other words, ordinary people trying to survive. This entry was posted in Activism, Education, History, Testamonial and tagged history, new york times on June 22, 2015 by .